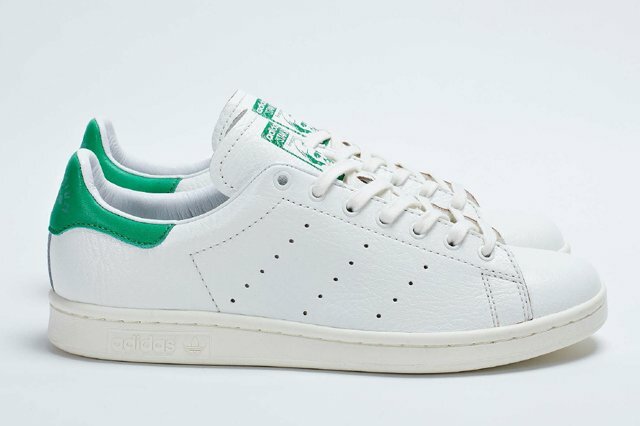 As yesterday marked the relaunch of the adidas Original Stan Smith, we’re back to bring you new images of the adidas Consortium Stan Smith Collection. 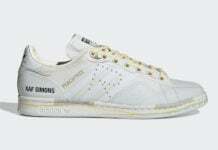 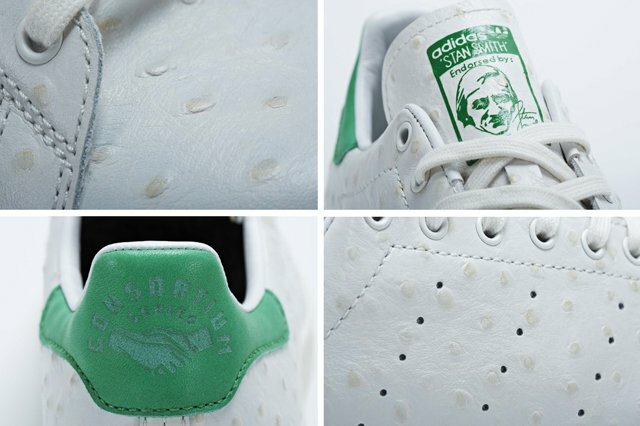 A Consortium-stated line up, each Stan Smith will make use of premium materials which include tumbled and crackled leather, or ostrich and snakeskin. 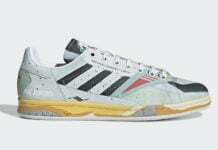 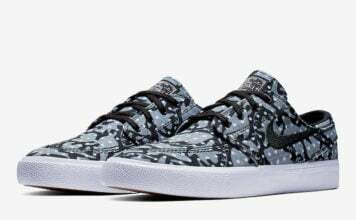 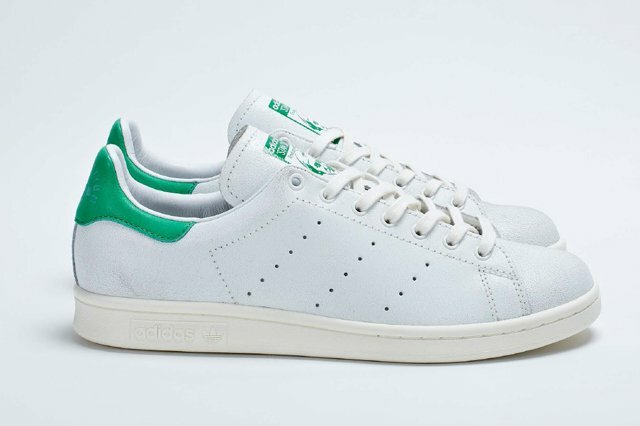 Either way, this is definitely one offering that will stand out amongst you collection of classic Adidas styles. 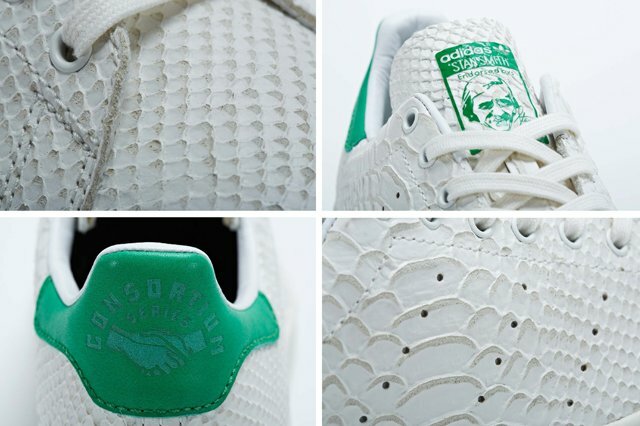 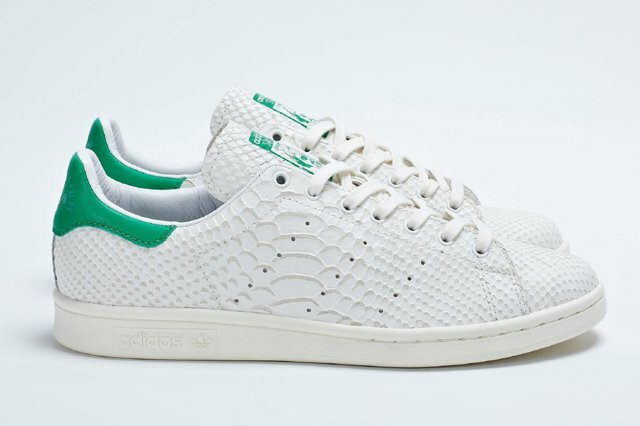 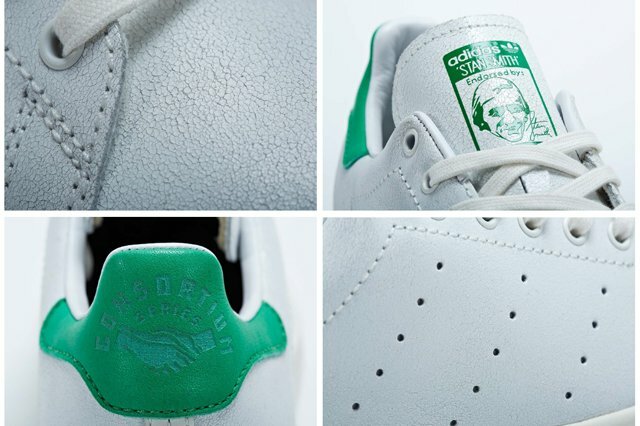 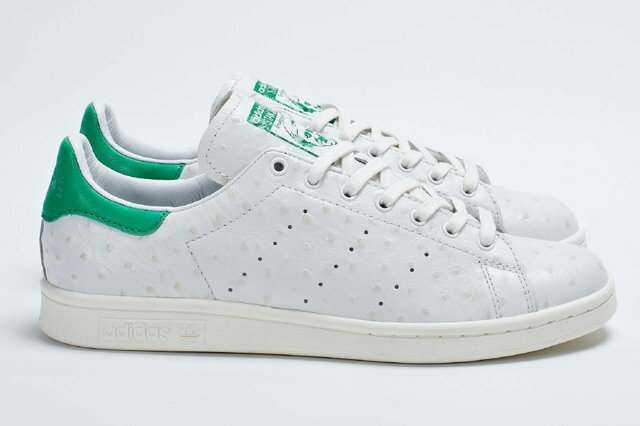 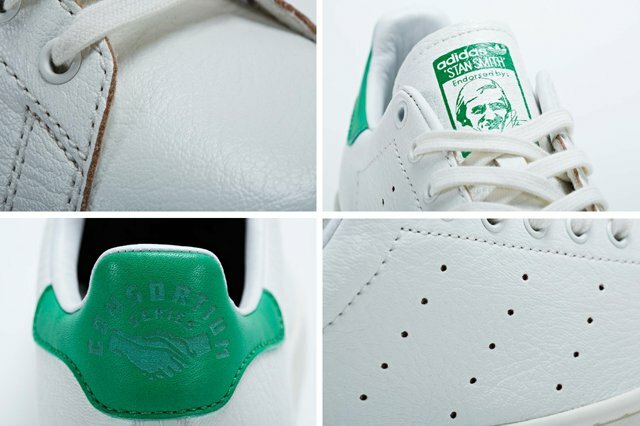 Slated for a January 25th release, stay tuned for more on the adidas Consortium Stan Smith Collection.